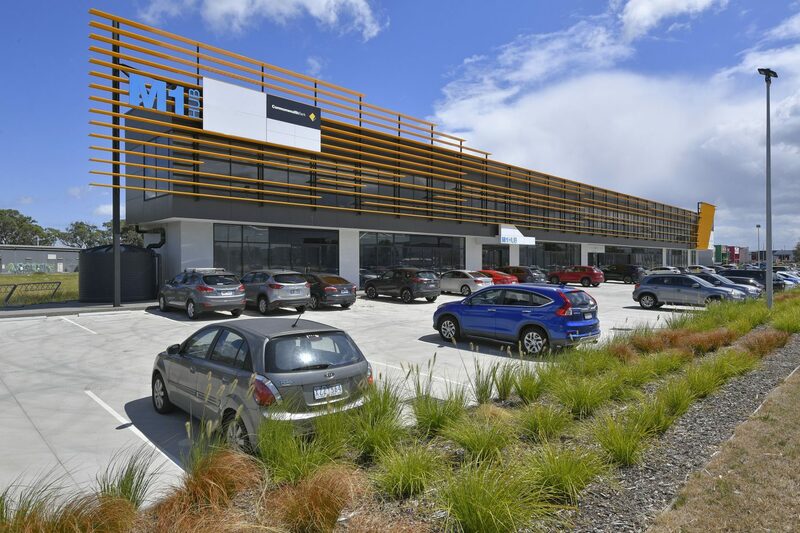 This exciting new development offers ground floor retail tenancies, including communal food hall, ample signage and carparking. 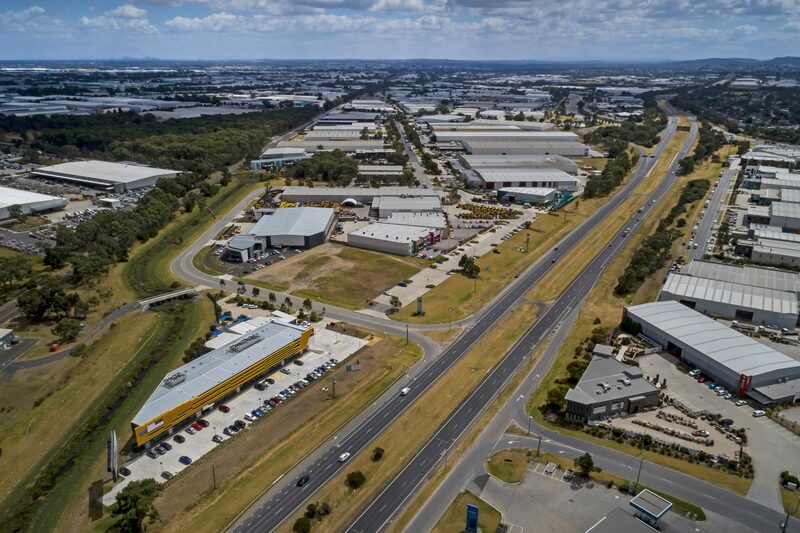 Sizes start from 75m2 and range up to 550m2 for larger requirements. 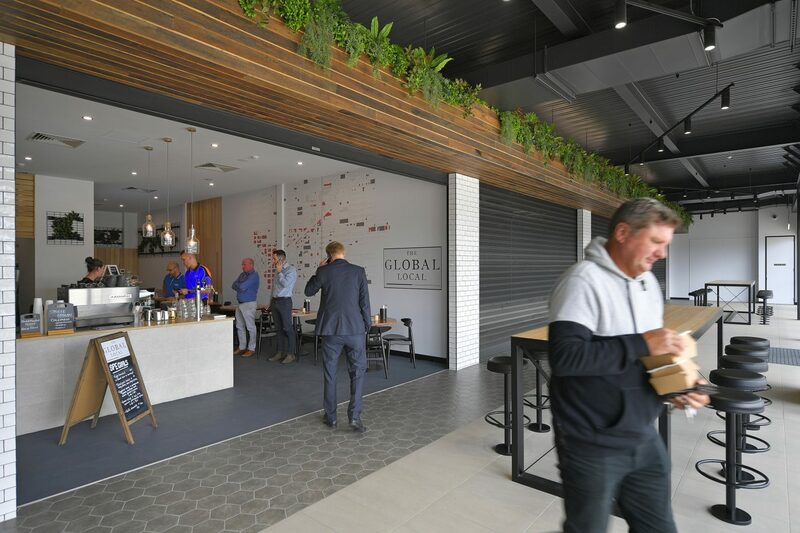 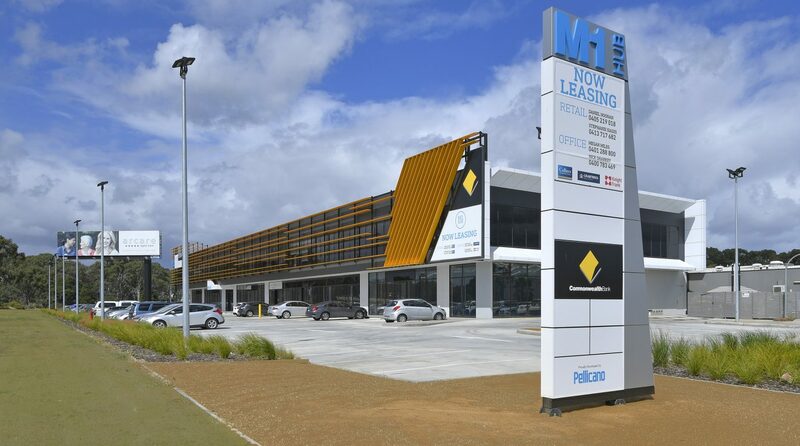 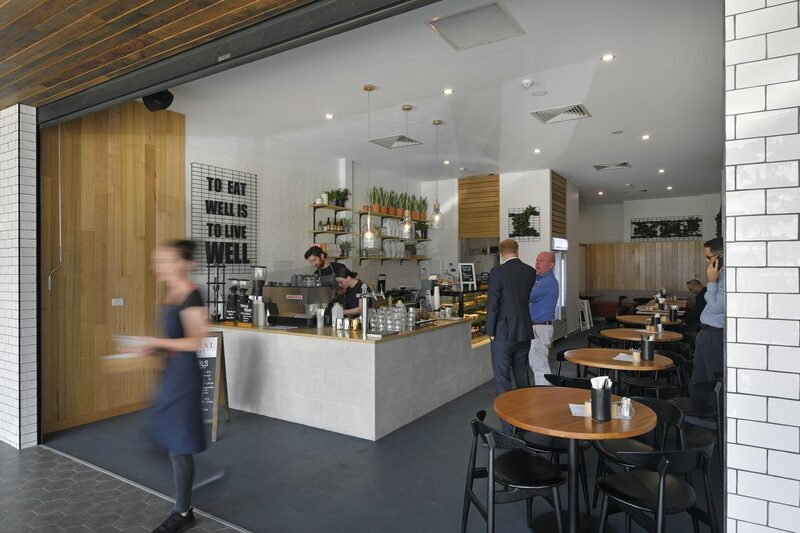 M1 Hub is located on Western Port Highway near the South Gippsland Freeway cross over, and allows retailers and businesses to take advantage of M1/M2 Industry Parks 2,000+ employees, as well as capitalise on the residential catchments of Lynbrook, Hampton Park and Cranbourne.